The Global Positioning System uses the World Geodetic System (WGS84) as its reference coordinate system. It comprises of a reference ellipsoid, a standard coordinate system, altitude data and a geoid. Similar to the North American Datum of 1983 (NAD83), it uses the Earth’s center mass as the coordinate origin. Geodesists believe the error is less than 2 centimeters which is better than NAD83. When you need to accurately enter coordinates in a GIS, the first step is to uniquely define all coordinates on Earth. This means you need a reference frame for your latitude and longitude coordinates because where would you be on Earth without having reference to it? Because the Earth is curved – and in GIS we deal with flat map projections – we need to accommodate both the curved and flat views of the world. Surveyors and geodesists have accurately defined locations on Earth. 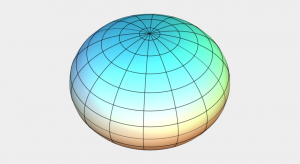 We begin modelling the Earth with an ellipsoid. To be clear, this is different from a geoid which is a measure of mean sea level. Over time, the ellipsoid has been estimated to the best of our ability through a massive collection of surface measurements. When you combine these measurements, we arrive at a geodetic datum. Horizontal datums precisely specify each location on Earth’s surface in latitude and longitude or other coordinate systems. For instance, NAD27, NAD83 and WGS84 are examples of geodetic datums. Using geographic coordinate systems, we can define positions on Earth. For example, we use degrees/minutes/seconds (DMS) and decimal degrees (DD) for spherical coordinates. After we flatten the Earth with map projections, we use projected coordinate systems like the State Plane Coordinate System (SPCS) or UTM grid system. It wasn’t until the mainstream use of Global Positioning Systems (GPS) when geodesists first developed a unified global ellipsoid model. The radio waves transmitted by GPS satellites and trilateration enable extremely precise Earth measurements across continents and oceans. 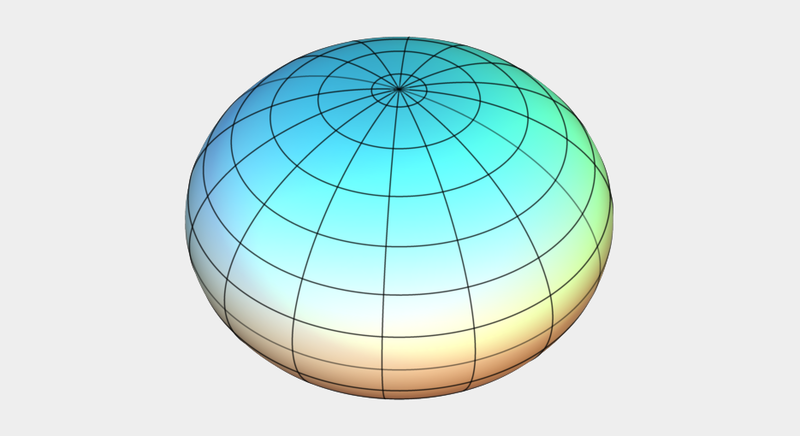 Geodesists could create global ellipsoid models because of the enhancement of computing capabilities and GPS technology. This led to the development of global ellipsoid models such as WGS72, GRS80 and WGS84 (current). 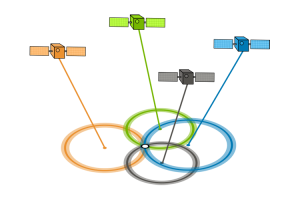 The World Geodetic System (WGS84) is the reference coordinate system used by the Global Positioning System. What is EPSG4326? EPSG4326 is just the way to identify WGS84 using EPSG. Never before have we’ve been able to estimate the ellipsoid with such precision. This is primarily because of the global set of measurements provided by GPS. WGS84 comprises of a reference ellipsoid, a standard coordinate system, altitude data and a geoid. The error of WGS84 is believed to be less than 2 centimeters to the center mass. Ellipsoids, survey benchmarks and triangulation – these are the ingredients for geodetic datums. NAD27, NAD83 and WGS84 are common datums in North America. NAD27 and NAD83 may differ in tens of meters for horizontal accuracy on location. 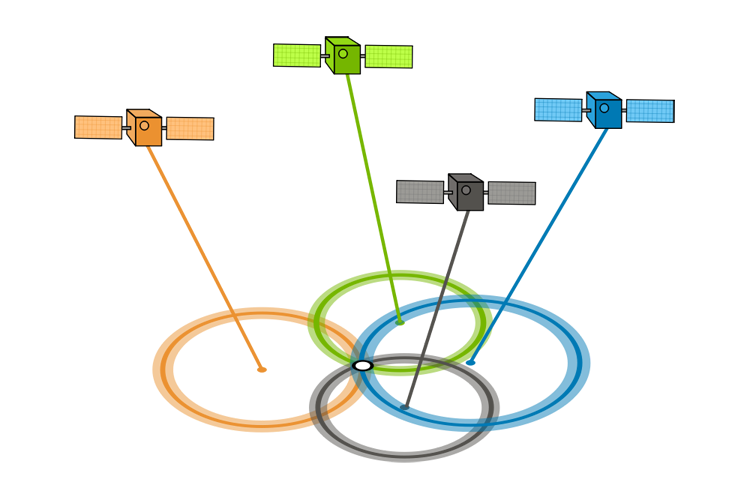 Datum transformations correct your data from one datum to another. I found the information very useful and beneficial to our survey work in the forest and will soon come up with a more comprehensive map output. Where can I get data set for various datum?